Mooresville Dermatology Center is the leading dermatologist in the Lake Norman area. Drs. 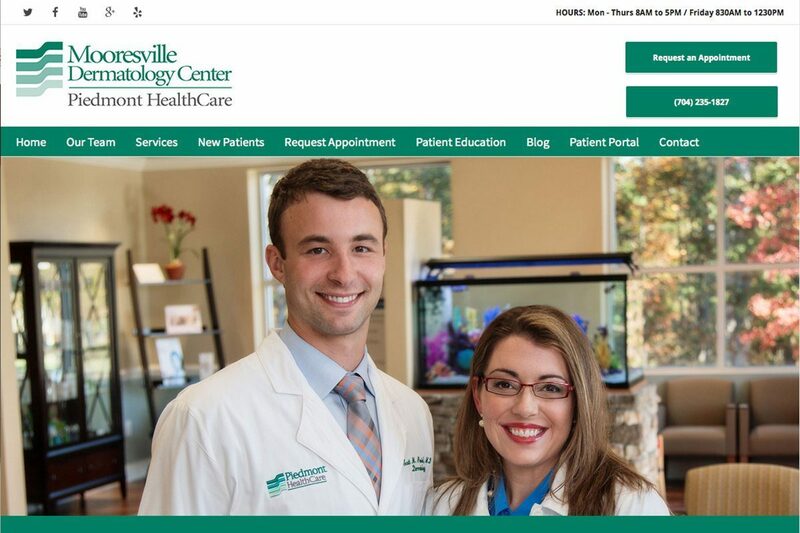 Simon and Paviol wanted a website that made the mobile experience swift and convenient for clients as well as a site that really highlighted the unique, caring, and comfortable experience they provide to each and every patient.